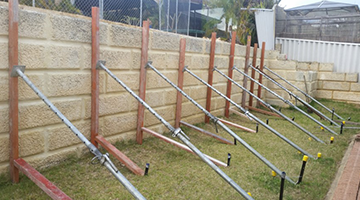 Failed retaining walls are often very expensive to repair or replace. 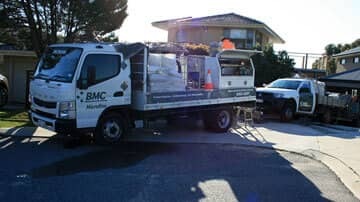 BMC can install a cementious mass behind a wall, increasing load-bearing strength as well as perform grout works to prevent further settlement. 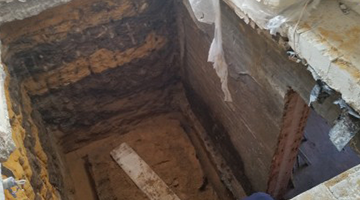 We specialise in underpinning works to secure existing fixtures. We inject grout directly into the soil under the existing footing. Once the grout blocks are installed, sinking and further damage will be stopped. Wall cracks can be a tell-tale sign of sign of structural damage. Through our minimally invasive underpinning technique – we can level and support the structure and help restore it to it’s original and desired state. 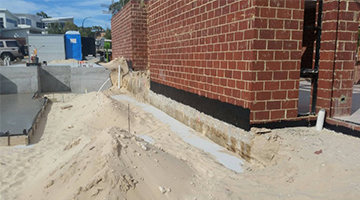 During backfill and compaction, objects can often rub on the waterproofing rendering it ineffective. We can repair the area by installing a continuous line of water repelling grout behind the structure. Underground pipes and other voids that require filling can be an expensive process. We are the premier solution because of the cost effectiveness and efficiency of our grout solution. A properly installed soil retention system improves safety and saves you money in the long run. 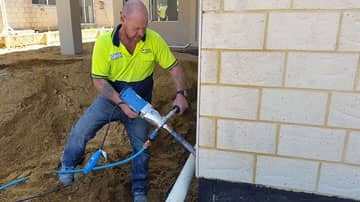 We specialise in microfine cement injections which transforms sandy soils into stable building sites. BMC Microfine are Perth’s Underpinning specialists. 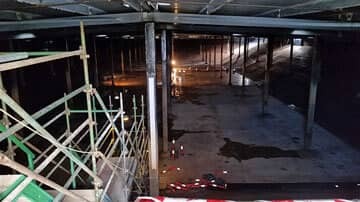 We regularly carry out underpinning and ground improvement works to ensure existing fixtures are sound. Installation is a simple process. We either inject directly into the soil under the existing footing, or, we perform core drilling through concrete slabs and floor boards. Once installed, the grout blocks will stop any sinking and ensure that no further damage is caused. Did you know we offer our underpinning services nationally? If you’re located in Perth, Sydney, Melbourne or Brisbane, we are here to help. We also specialise in advanced microfine and grout injections. Our certified engineers assess your site and determine the exact size, strength and thickness needed. Our microfine cements work quickly and effectively to stabilise any type of soil. This allows you to maximise your usable land, improve safety and save money in the long run. We have been happy customers of BMC Microfine since Dec 2014. They have been a company that we can trust and rely on. We will continue to make use of their services in the years to come. Are you a builder or looking for commercial services?